With a nice woodstove for fire and down socks for warm feet in our backpack we have the means to keep mind & body warm. But that leaves the stomach - and an empty stomach means you will get cold, no matter how much fire & down you have. 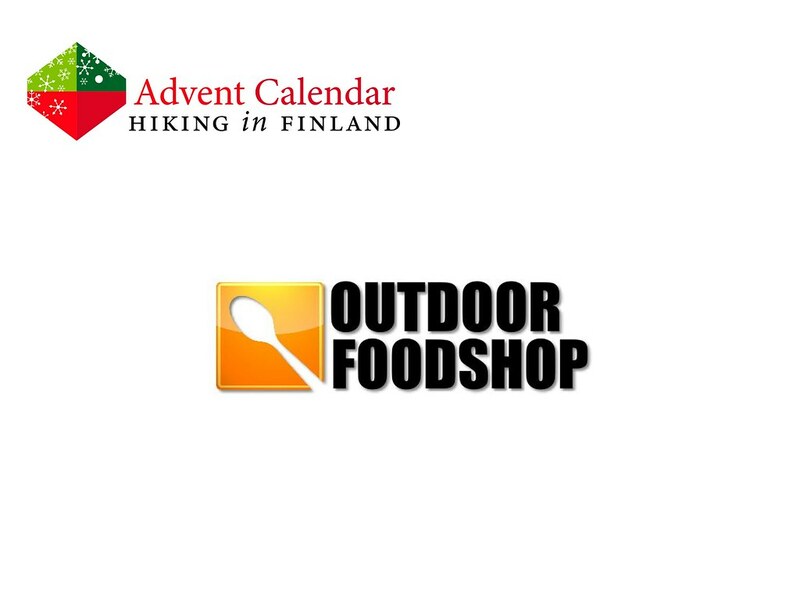 Thus a warm meal from the OutdoorFoodShop would be ideal to keep my stomach full and hence mind & body warm. 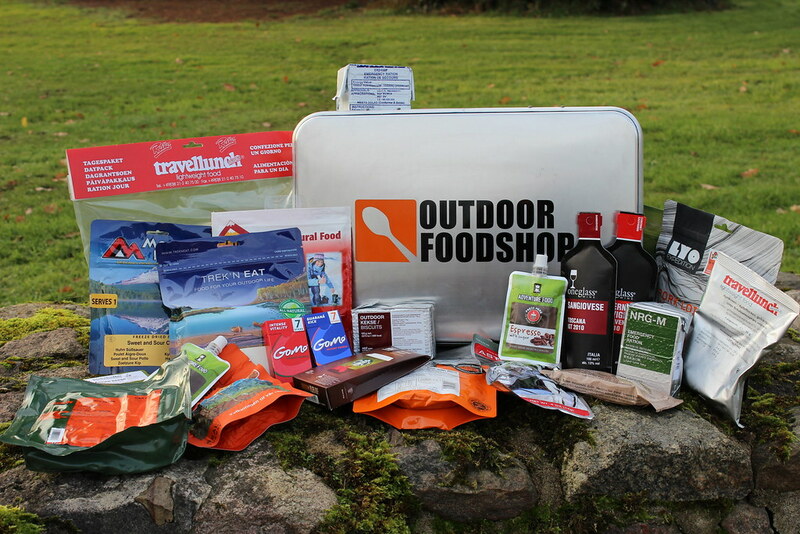 Not just does the OutdoorFoodShop offer over a dozen different food brands - they also have a great MYOG Buffet where one can create her own dehydrated meals! With a couple of meals in my backpack my mind, feet and stomach will stay warm on my winter journeys. Disclaimer: Read The Rules. You get a Food Package worth 100€ from the Outdoor Food Shop and can choose if the meals are vegetarian or with meat.